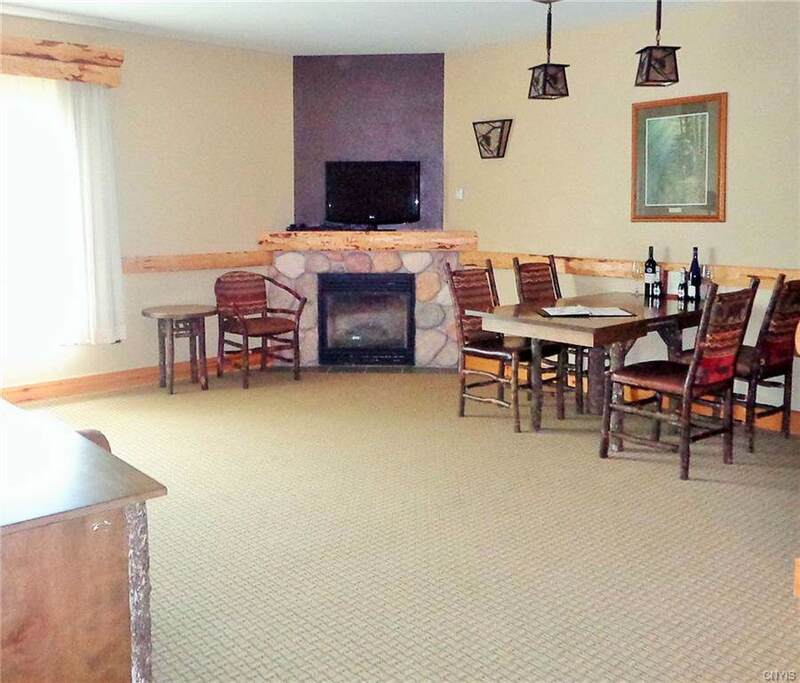 A great opportunity to own all four, 13 week shares at Hope Lake Lodge for a great price. 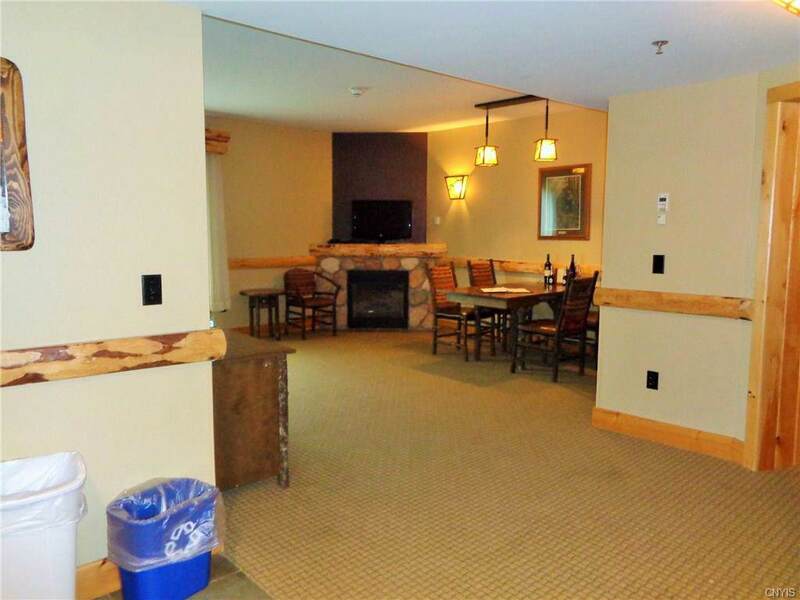 This unit features an open floor plan, with gas fireplace in the living and dining area and two bedrooms. The location of #223 offers close and easy access to the water park, arcade and pool area. Lodge offers two restaurants and a spa. Enjoy year round activities at Hope Lake Lodge and Greek Peak!